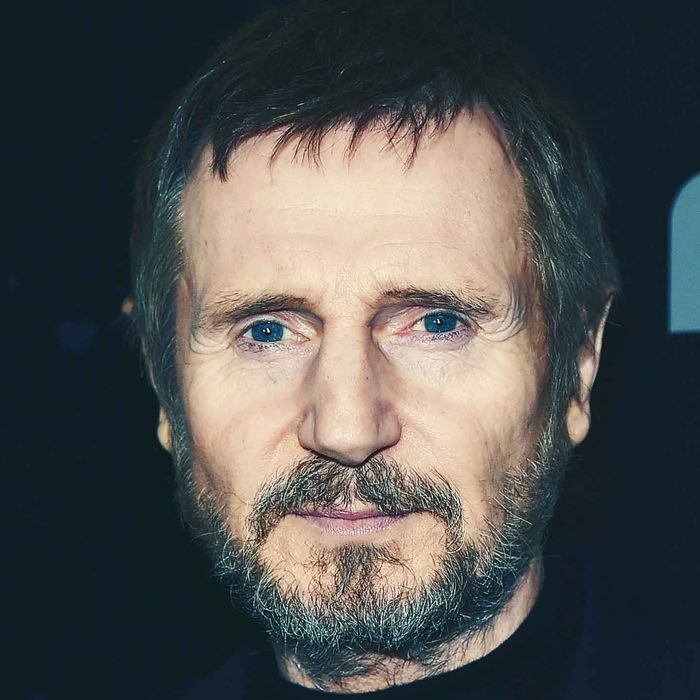 Liam Neeson may have a very particular set of skills, but a willingness to take a pay cut to try to close the gender wage gap is apparently not among them. THE EQUALIZER: on the "disgraceful" pay gap between men and women. Contains swearing. Hey, at least he’s being honest.